This entry was posted on 30th November 2018 by Jon Matthews. Please see our list of Christmas Opening Times, which apply to all Langlands Garden Centres during the 2018 Festive period. 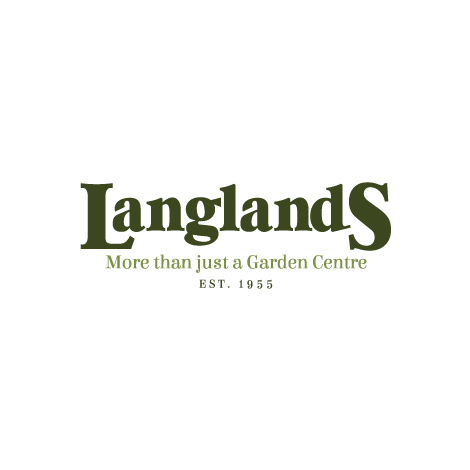 If you have any queries, don't hesitate to give us a call on 01430 873426, or email us on sales@langlandsgardencentre.co.uk Wishing all of our customers a Happy Holidays and Merry Christmas from the Team at Langlands!